Anyone could gather a collection of short stories, but I should like to do something different. I might hear a guffaw of jokes, read a bewilderment of mysteries, pull off a mischief of pranks, walk out a pacing of worries, feel a shiver of ghost stories, tell a stretch of tall tales, flee from a stagger of zombies, cast off a compulsion of cares, or make up a squirm of excuses. 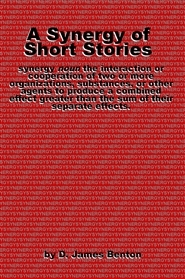 I hope you find this truly a synergy of short stories! 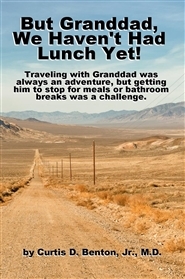 This book is a description of several adventures with his two grandsons, Curtis and Adam Murray. The experiences and his descriptions reveal many lovable aspects of the man they called, Granddad (and I called Dad). He loved life and was always ready to go somewhere interesting. Planning adventures was perhaps his greatest pleasure and he was really good at it, as you will see. 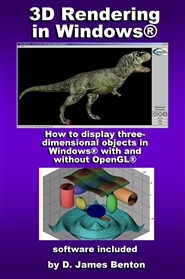 This is a how-to guide on the approximation of data. 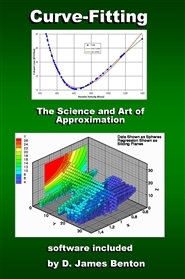 There are many books and articles on curve-fitting. This is intended as a supplement to, not a replacement for, such texts. Most references are either esoteric or simplistic. I hope to strike a balance between these two extremes and trust you will find this helpful. 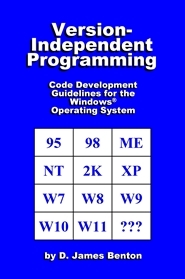 Many examples are included and all of the source code is available on-line. A friend once told me that he couldn't remember the last time he had used calculus. How sad. I can't remember the last time I didn't use calculus. 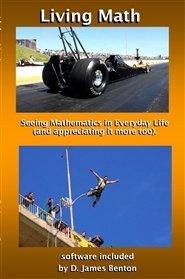 Mathematics isn't just esoteric busywork. It's the language of cause and effect–a description of why things work the way they do. Mathematics connects the dots in the picture that is the world around us. Understanding the mathematical relationships between objects and events will give you a whole different perspective, like seeing color in a world where others see only black and white. Join me on this adventure, in which I will take you on a tour of Living Math.